We want to encourage people to come by and paint in our fun off-site location! For this night we are giving you a blank 6 x 6 canvas to paint as you wish. Come with an idea or let your mood be your guide. 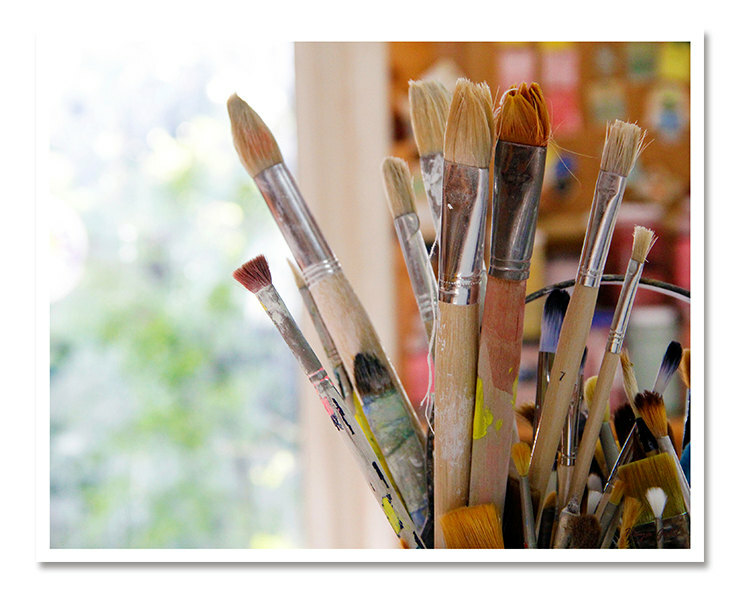 Open Painting is usually a drop-in but to make sure we have enough canvas, you must register in advance. Please only one free ticket per person and ONLY ONE FREE 6 x 6 canvas per person. All evening sessions are ages 21+ There will be no alcohol served at this event. 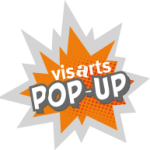 The Open Painting Studio is held at VisArts Too, located at 130 Gibbs St. Rockville, MD, next to Five Guys.